Looking back over her varied life in a range of roles, including daughter, wife, mother, journalist and novelist, Shonagh Koea has collected a store of vivid memories that often centre on food. 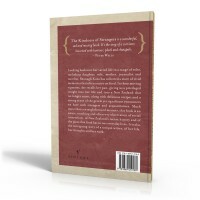 In these moving vignettes, she recalls her past, giving us a privileged insight into her life and into a New Zealand that no longer exists, along with delicious recipes and a strong sense of the gentle yet significant encounters we have with strangers and acquaintances. 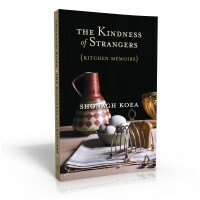 Much more than a straightforward memoir, this book is an astute and sometimes wry observation of social interaction, of New Zealand’s recent history and of the place that food has in our everyday lives. 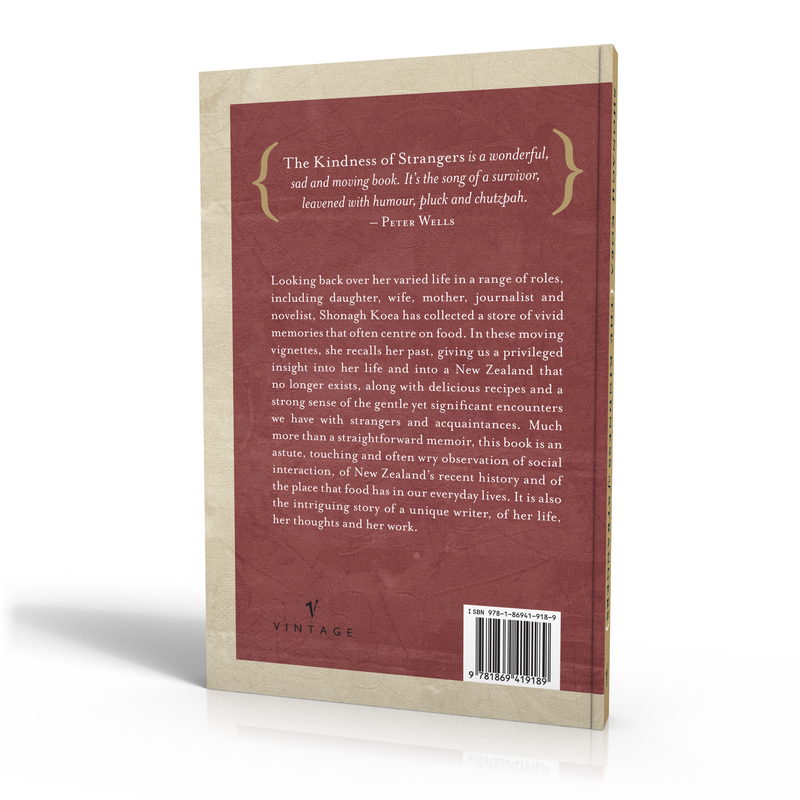 It is also the intriguing story of a unique writer, of her life, her thoughts and her work.